Australia has innovative roots. The country was, after all, a wild experiment: dumping convicts and a few free men and women on a giant continent with the onerous task of establishing a new civilisation. 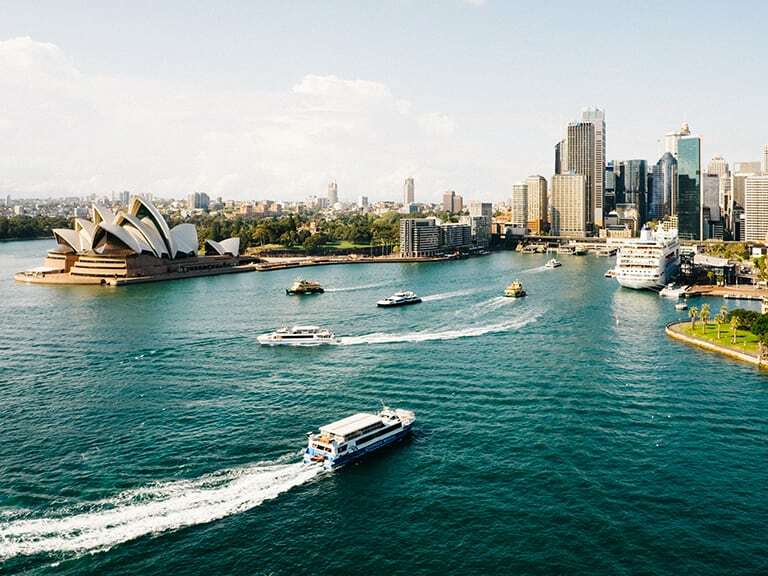 The pioneering tradition has lived on in the Aussie psyche, and from the past to the present, we have a slew of homegrown innovation to our name. Australians can be thanked for such iconic inventions as the Hills Hoist, the black box flight recorder, Polymer bank notes, the electric drill, and of course Wi-Fi – thank you, CSIRO! Whether it be creating something entirely new or refining and improving products and technologies, innovation takes many forms. So, who’s paving the way in our country’s largest city? 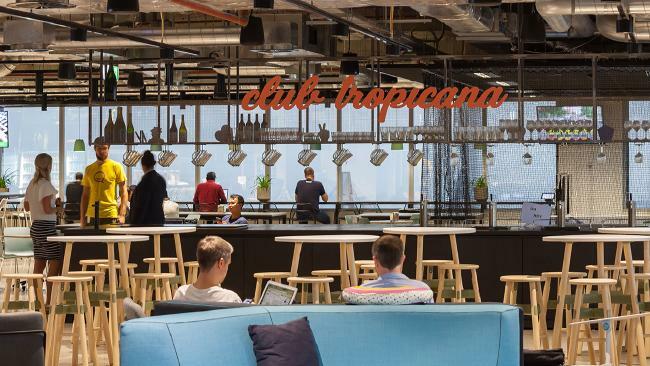 Let’s take a look at some of the most innovative companies to come out of Sydney. 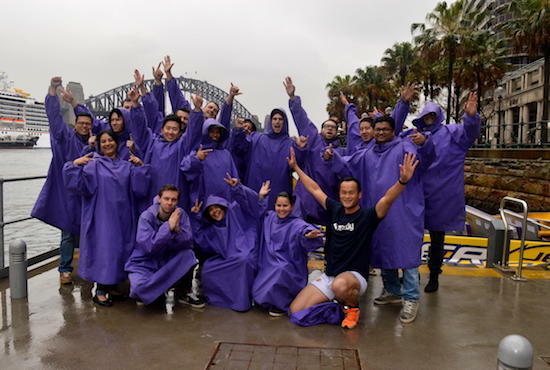 Telstra: recognised as a top 100 workplace for diversity and inclusion, with an A+ rating from the TMCnet Tech Culture Awards. Interested in a career change? Nuix is a software and security company that produces a platform for indexing, searching, analysing and extracting knowledge from unstructured data, with applications that include digital investigation, cybersecurity, e-Discovery, information governance, email migration and privacy. The software pinpoints the critical information organisations need to anticipate, detect, and act on cybersecurity, risk, and compliance threats. Nuix gained significant attention when their platform was used to uncover the facts following the world’s biggest data leak, the Panama Papers. More than 1800 customers use the Nuix platform in more than 65 countries. OFX is a publicly listed, cloud-based global company that manages foreign exchange transfers. They deliver fast, secure money transfers for individuals and businesses at a fraction of the cost of using a bank. 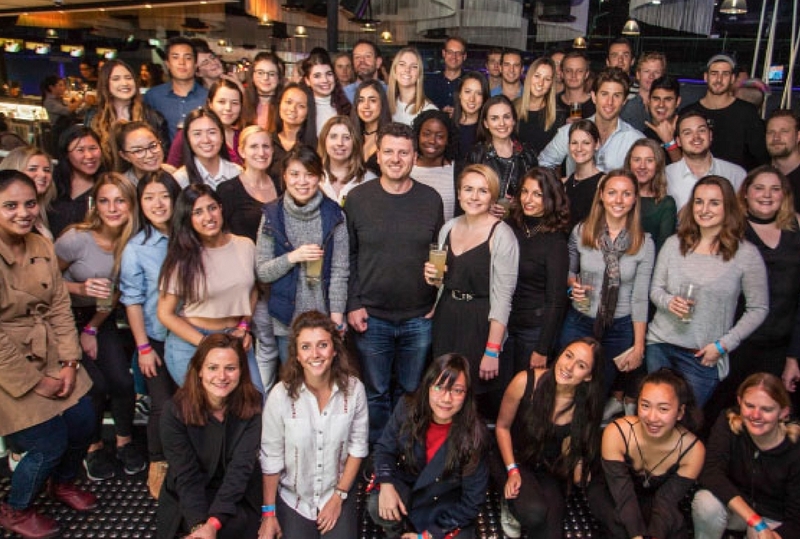 They grew from having two employees in 1998 to over 350 today, with offices in Sydney, London, San Francisco, Toronto, Auckland and Hong Kong. Whether investing in property overseas, running an international business or sending money home, OFX helps you to save time and money on international transfers. 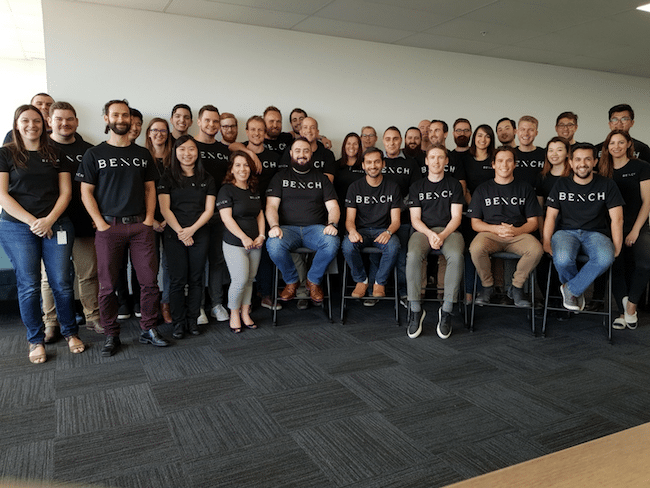 Bench is the leading integrated performance marketing platform used globally by top brands and agencies. Their goal was to help marketers gain full control over their marketing technology stack so they could achieve measurable outcomes. The result was the Bench platform: technology designed to optimise programmatic spend, increase media ROI, make RTB smarter, automate retargeting, analyse campaigns in real time, create converting landing pages, and protect brand equity. 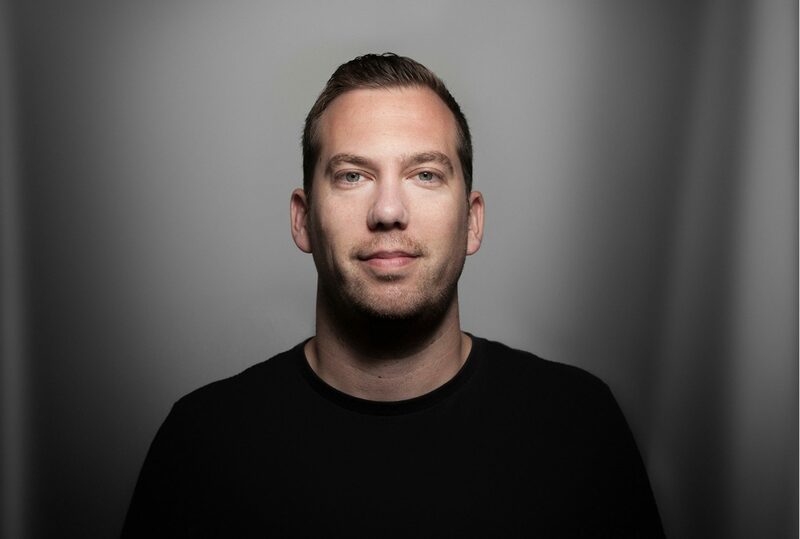 The platform enables marketers to do work that can’t be done by human processing, but CCO Gil Snir says it is the joining of forces between humans and machines that make their programmatic solution so powerful. Sprout Stack is revolutionising how fresh produce is grown and distributed, without compromising the environment. 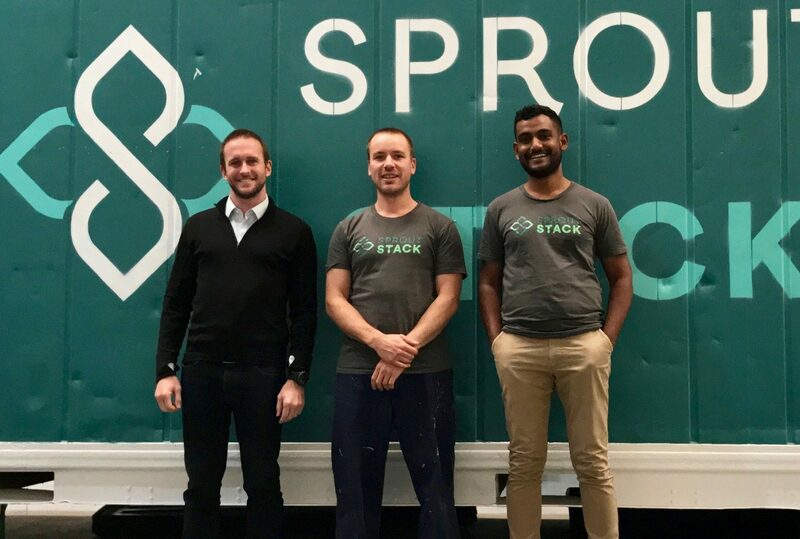 The Sprout Stack team have achieved this by using vertical hydroponics in a highly controlled environment called the Sprout Stack Farm: a modular, location-agnostic and highly automated hydroponic farm. They are built using insulated shipping containers, which allow them to precisely control the environment inside and results in year-round, chemical-free, locally-grown fresh produce. They have built three fully functional farms with their own IoT automation system, and are already supplying fresh produce to local restaurants and shops in Sydney’s North Shore. Deputy has revolutionised staff management in the non-tech market through a high-tech solution. They are a cloud-based workforce management solution that makes it easy to schedule employees, manage time and attendance, track performance, and improve workplace communication. Designed as an in-house staff management tool for one small business owner, Deputy’s creators quickly saw the potential their platform offered to every business that managed hourly paid workers. With dedicated apps, Deputy empowers a world of mobility, integrates with leading business software and transforms the way businesses operate – saving time and optimising resources. 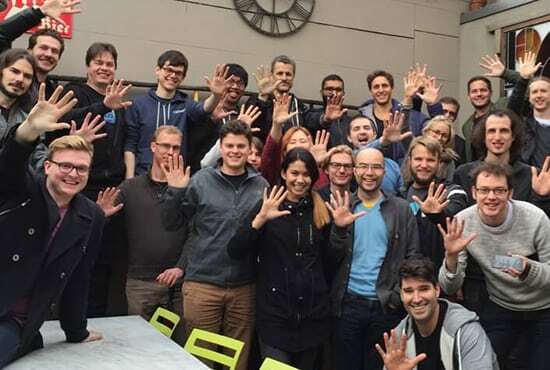 Atlassian is a world-renowned, leading provider of collaboration, development, and issue tracking software for teams. They are powering innovation at over 112,000 companies worldwide with their suite of tools, which includes the likes of Trello (acquired in 2017), Bitbucket, Bamboo, Jira Software, and their latest product, Stride. 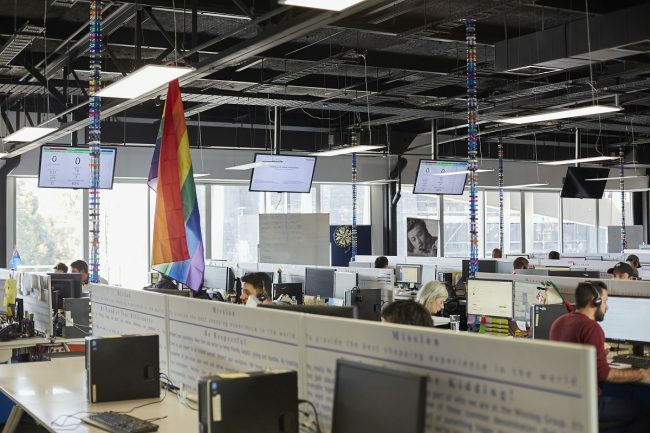 Atlassian exists to provide businesses with tools that are built to help all teams organise, discuss, and complete their work. The company now has more than 2000 employees across 12 cities. Veromo was born as a solution to a frustrating problem faced by virtually every new business owner in Australia. While the world had become more connected, the process of starting a business was still fragmented. Launched in 2015, the Veromo platform gets your business off the ground by streamlining and automating most of the setup process. They have created an affordable, self-serve platform that helps people kick-start their business in a fraction of the time. Appen helps clients enhance their best-in-class products and services around the world, including search engines, social media platforms, voice recognition systems, sentiment analysis, and eCommerce sites with their team of more than 400,000 flex workers. Remote work is changing how the world does business, and Appen are pioneers in the movement. 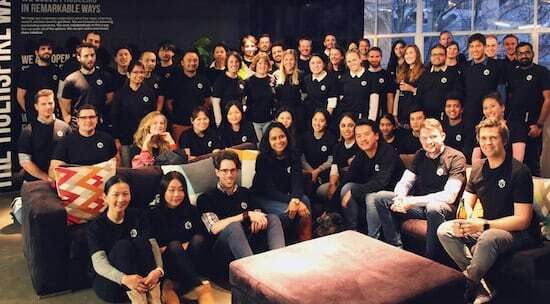 They operate in over 130 countries and work in more than 180 languages and dialects, supporting the work of some of the world’s top technology companies. For staff, Appen offers innovative projects, on your own schedule. Persollo is the world’s first platform for targeted social selling powered by data and AI. The platform allows brands and influencers to convert social and digital media engagement into sales in less than 15 seconds. Designed for social media and mobile, Persollo’s single-page checkout allows click-through payments straight from any social network and through the key influencers. Persollo has helped 700+ businesses across 16 countries to increase their conversion to a brag-worthy 300% from social media. Those clients include the likes of New Balance, Australian UGGs Original, HotelsCombined, and Marie Claire. The Yield is an AgTech solutions company that develops IoT-based solutions for agriculture and aquaculture. They’re on a mission to transform food and farming practices by building safe, scalable digital technology. The Yield’s end-to-end technology Sensing+ combines farm sensors, data, predictions, and apps for growers. Since launching in 2014, their first product Sensing+ has won numerous awards, including four at the TasICT Awards and two at the IoT Hub Awards. 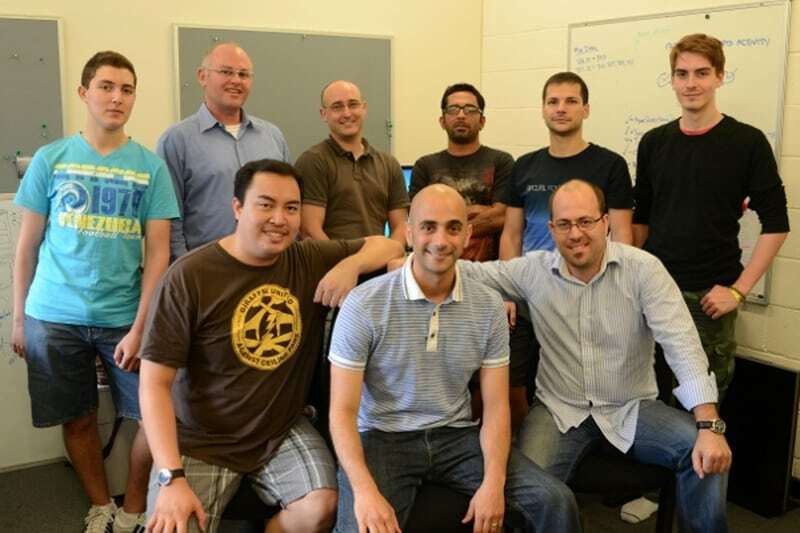 They were named a finalist in the Microsoft World Partner Awards. Muru is the world’s first artificial intelligence DJ Brain. Muru has combined AI with deep learning and the fundamentals of DJing to create the first automated song classification engine, which can classify a song in under five seconds with 99% accuracy. Part of the solution is a smart playlist generating app that works on top of existing streaming services like Spotify Premium, allowing you to create a playlist of up to six hours in a matter of seconds. You can nudge by tempo, energy, popularity, or even era to automatically find your perfect set of songs for every occasion. Canva took away the pain of learning graphic design and enabled users to create beautiful designs with little-to-no skill, using just one platform. They launched in 2013 and became an immediate success with marketers, bloggers, and small business owners seeking to create beautiful designs. 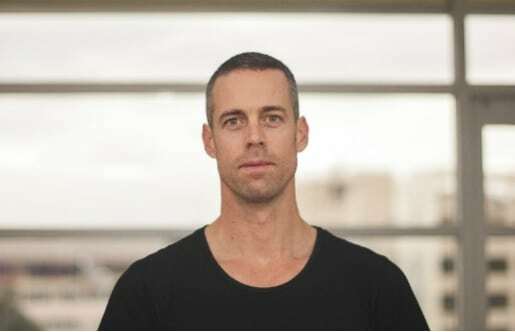 Since then, they have gained over 10 million users, added various new arms to the service, and became a tech “unicorn” after closing a funding round valuing its operations at $US1 billion ($1.3 billion). Morse Micro is a fabless semiconductor startup developing Wi-Fi HaLow chips for the Internet of Things market, which are five times smaller and cheaper, 10 times longer-range, and 200 times lower power than conventional Wi-Fi chips. The company’s mission is to enable the multi-billion device IoT market with its low power Wi-Fi HaLow chips. Last year, they joined forces with Wi-Fi Alliance and sent off the design for their first test chip. 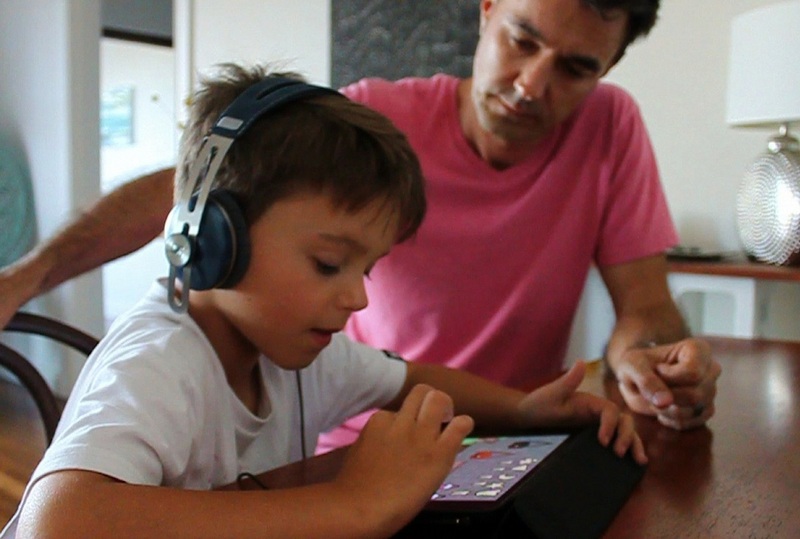 Sound Scouts is a game designed to test the hearing of children. The company has taken the science of a hearing test and embedded it into a mobile game that allows them to collect data and continually improve their offering. It can pick up undiagnosed hearing issues that may affect a child’s social or academic development. If adopted by the government, this platform could prove to be a solution for cost-effective hearing screening for all Australian children. Abroad, they are finalising a Mandarin version and working on localised versions for the UK and US. Nano-X is an innovative cancer treatment system being designed and developed in Australia. Nano-X will change the delivery of radiation therapy from large reference centres to small-town hospitals. An advanced onboard imaging/planning system captures 3D images in real-time, controls the radiation beam, and automatically delivers the right amount of energy to the right tissue; requiring fewer dedicated staff. Nano-X simplifies radiation therapy by moving radiation therapy system complexity from hardware to software. Hyper Anna is your personal AI-powered data analyst. Hyper Anna helps organisations get closer to their data by serving sculpted insights to their employees. She will write the code, analyse the data, produce the charts, and present you with actionable insights. Anna is like having Siri or Cortana over the top of your company’s database, enabling you to ask plain English questions about the key drivers of your business. Deployment only takes three-to-five business days, must shorter than other alternatives, which traditionally take six months to a year to set up. Blueshyft is an iOS-based platform installed in over 1,200 retailers across Australia. The platform allows businesses to accept cash payments for their digital goods and services. Customers can use cash to load their digital wallet, credit their online account, pay for online orders, and purchase gift cards. The Blueshyft platform also facilitates acquisition, identification, retail, logistics, subscription, and activation services. In 2016, they started a joint venture with Bitcoin exchange Bitcoin.com.au launching an over-the-counter platform for selling Bitcoin. 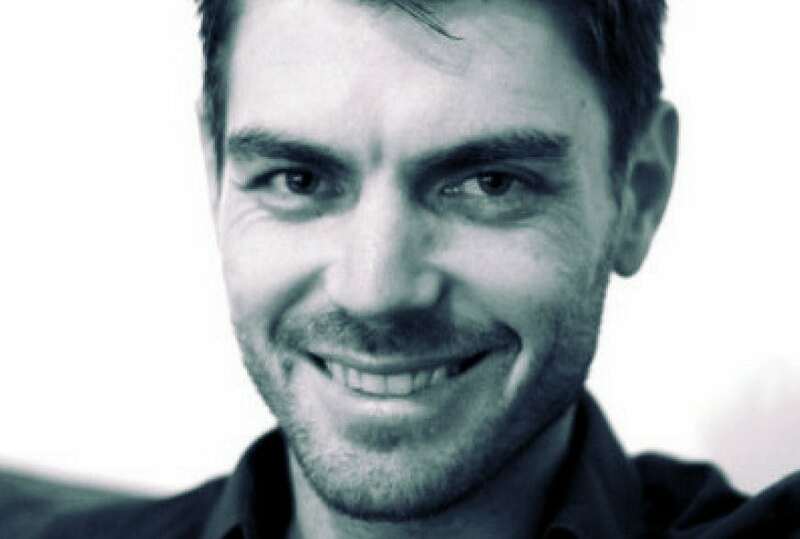 Meaning, for the first time, Australians can buy Bitcoin over the counter with cash. Cochlear has been a symbol of medical innovation since the 1970s with their range of bone conduction technologies helping people with moderate-to-severe hearing loss. Their latest product, the Baha 5 Sound Processor, is the world’s first sound processor that streams sound directly from a users’ iPhone, iPad or iPod touch straight into their sound processor. The processor turns the sound into vibrations and sends the vibrations through a small implant directly to the inner ear so that users can easily hear and enjoy phone calls, movies, and TV shows. Soapbox is developing the first Intelligent Customer Service Platform leveraging leading-edge Machine Learning and NLP. 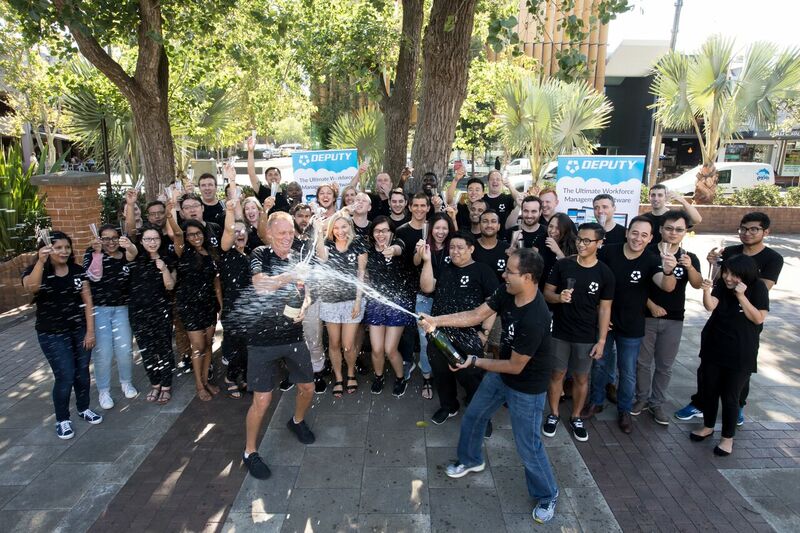 The group has released Sofi, an Intelligent Virtual Agent that adds intelligent automation to existing customer service and support platforms. Sofi engages with customers through an omnichannel conversational interaction to resolve customer issues without human intervention. Soapbox’s mission is to work with customers and enable them to deliver a better service experience while improving operational efficiency and increasing productivity. HashChing is Australia’s first online home loans marketplace that instantly connects borrowers to verified local mortgage brokers using an AI-driven algorithm. 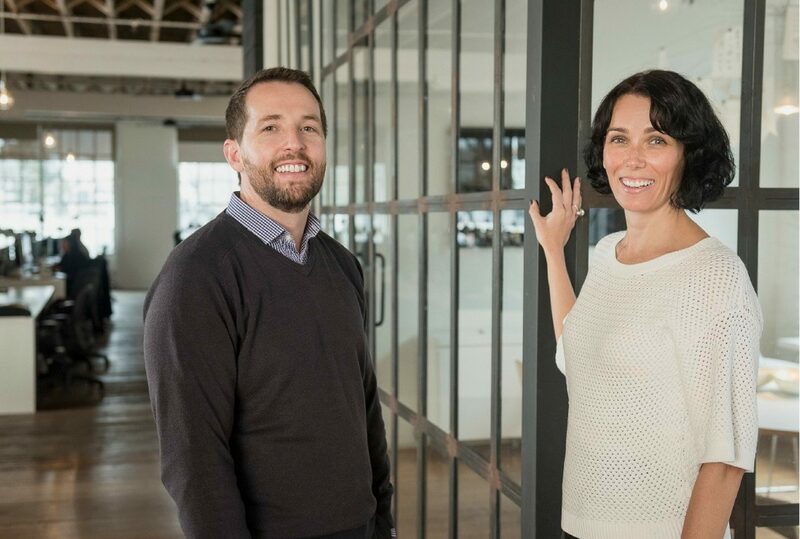 The company has impressive technology with a wealth of data, but the business’ success comes from understanding the value of human connection in their customers’ home loan journey. HashChing has received over $17 billion worth of home loan applications since its launch in 2016. 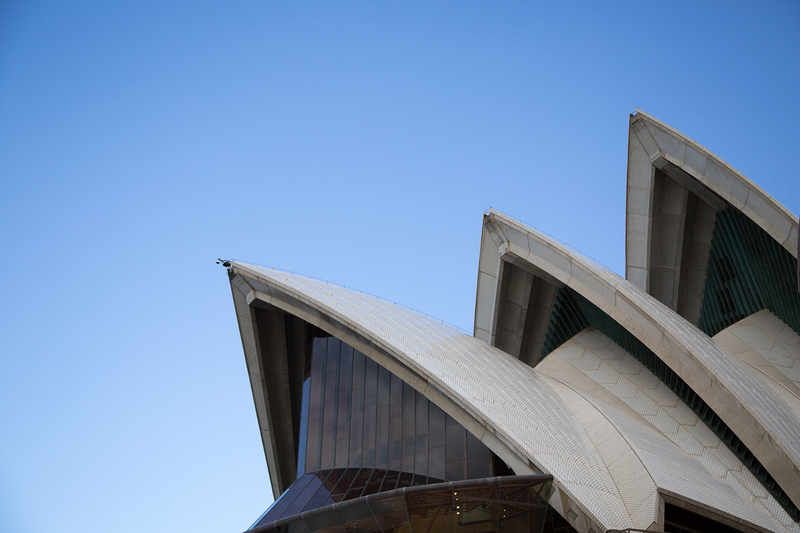 Although already a household name in Australia, Telstra continues to develop innovations in potentially high-growth areas. Cybersecurity is one area the organisation has invested significantly in, including their new product “Secure Internet”, which is designed to help consumers and small businesses monitor their network traffic. 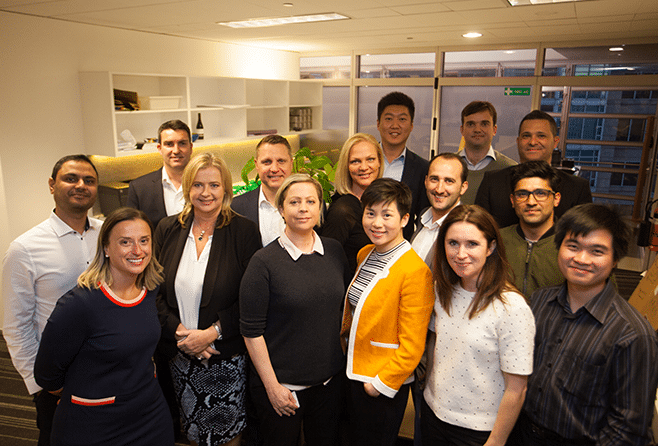 Telstra Ventures, Telstra’s venture capital arm, invests in new companies to strengthen their offering and diversify their portfolio, with the company taking on new markets ranging from enterprise platforms to e-sports to virtual reality. 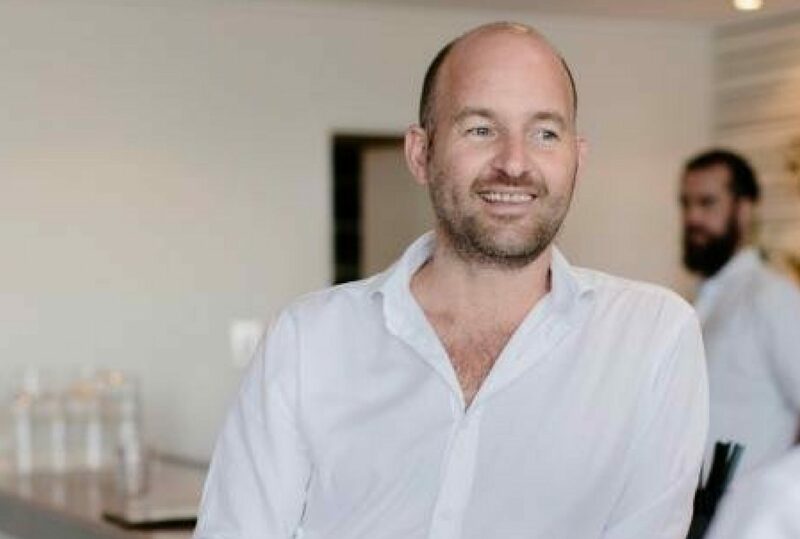 MadeComfy is Australia’s first performance-based home sharing partner and a fast-growing disrupter in the real estate and travel markets. 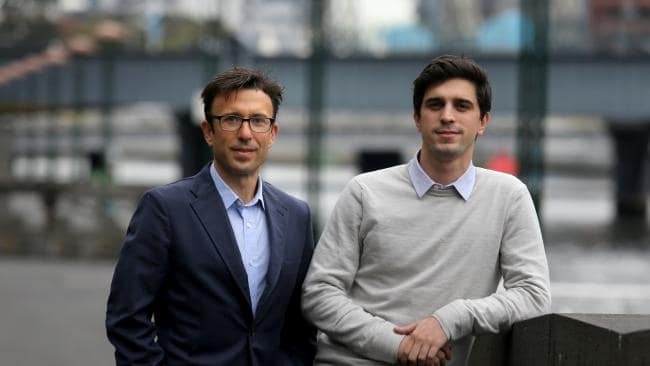 The site was launched to enable home and investment property owners to participate in the sharing economy boom by renting out their properties on the short-term rental market. Taking it beyond Airbnb, MadeComfy provides an end-to-end management service, generating over 40% higher returns than any other form of rental. HIVERY builds prescriptive analytics tools, leveraging data using AI and machine learning to find new humanly impossible patterns that drive new profits. The data-driven platform helps businesses build retail strategies around occasion, brand, package, price, and channel. 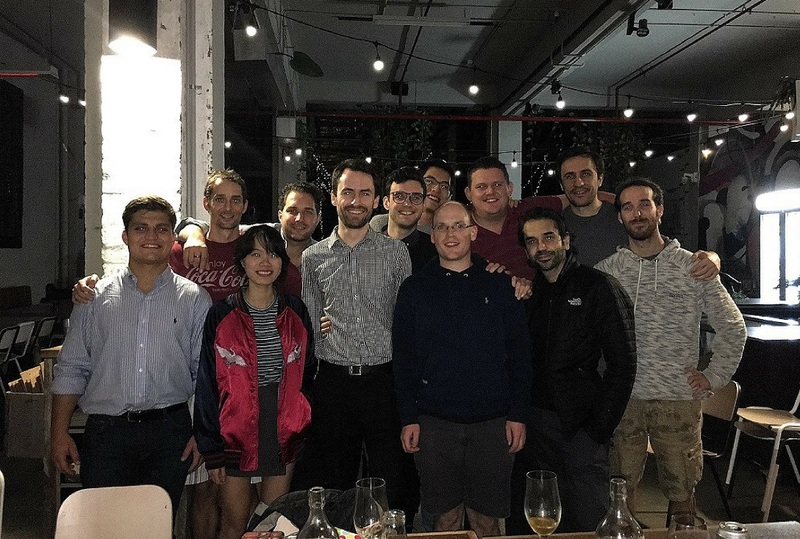 The team are continuing to develop AI SaaS products in the retail and FMCG space, and they are expanding their presence to the USA and Japan as the majority of the company’s revenue is already in these markets. 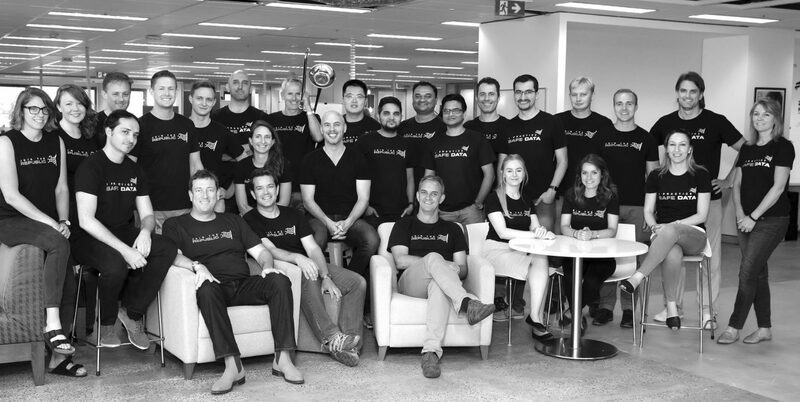 The Winning Group is one of Australia’s leading technology, retail, distribution, and logistics companies. They are a multi-award winning fourth generation Australian family-owned business, whose entities include Winning Appliances, Home Clearance, Appliances Online and national distribution and installation business Handy Crew. The retailer orients their entire business around technology – developing their own machine learning capabilities, building a third-party logistics platform, recently acquiring a tech startup to expand their offering. SuperConcepts is the leading innovator in self-managed superannuation fund (SMSF) services spanning administration, education, and software. Recently, they launched a new document management functionality within their SMSF accounting platform, SuperMate. The new technology allows users to scan or email documents which are then automatically read, categorised and filed via the new intelligent document management system. It works with intelligent workflow technology which can deduce the correct approach to processing different situations within a typical SMSF administration operation. The new system will help auditors with the annual audit of funds as documents are text searchable. 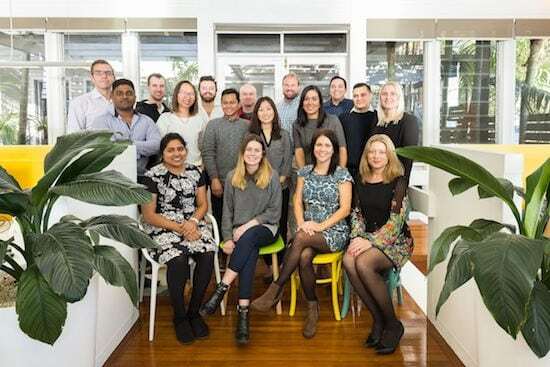 ELMO is the leading cloud-based integrated HR and payroll software company in Australia and New Zealand, and is the fastest growing HR Tech company in the region. 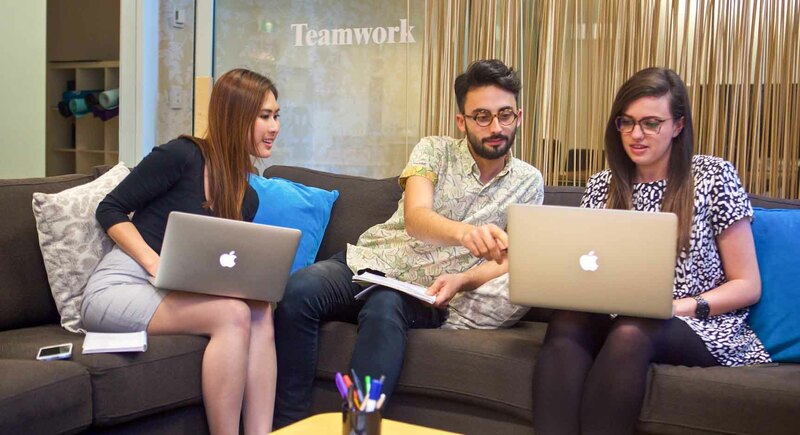 ELMO offers its services to more than 800 organisations across APAC. Their suite of HR and payroll solutions can be used together or stand alone, and are configurable to your organisation’s processes and workflows. The solution allows organisations to manage their HR and payroll processes within a single dashboard and reporting suite. Finder.com.au is Australia’s largest comparison site. 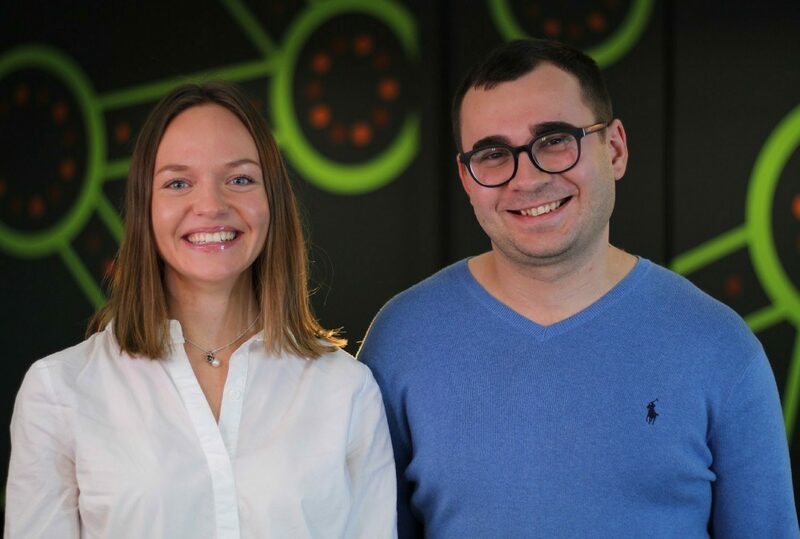 They saw the challenge that people faced trying to compare and choose life-changing products, and designed a platform that allows users to compare credit cards, savings accounts, home loans, mobile phones, electricity, gas, and more. Last year, they had 34 million visits to the site, a 70% increase from the previous year. On average, they receive 3 million monthly visits a month. Simpla allows developers to edit content and build websites seamlessly. It is a modular content framework built on web components allowing users to create dynamic content with HTML, edit it inline, and manage it via a JSON API. As a modular, open ecosystem of components, developers can use the ones they need as building blocks for their own content system. In April 2017, the team announced the launch of Simpla 2. which will open up the element ecosystem, so developers can build their own Simpla elements and share them with the community. Hive is a mobile solution for the remote operation of UAVs or drones. Hive enables automated take-off, landing, data transfer and charging of drones that can be located just about anywhere. 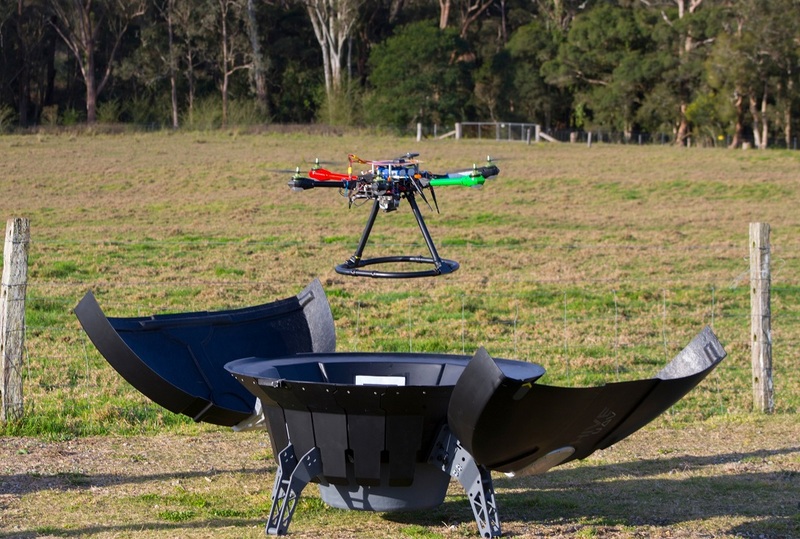 The company’s vision is to see HiveUAV enabling drones to fly autonomously and complete missions on a large scale. The business is focused on enabling industries such as mining, construction, agriculture, security, and oil and gas to improve costs, safety, and efficiency by gathering and interpreting data and analytics, powered by drones. 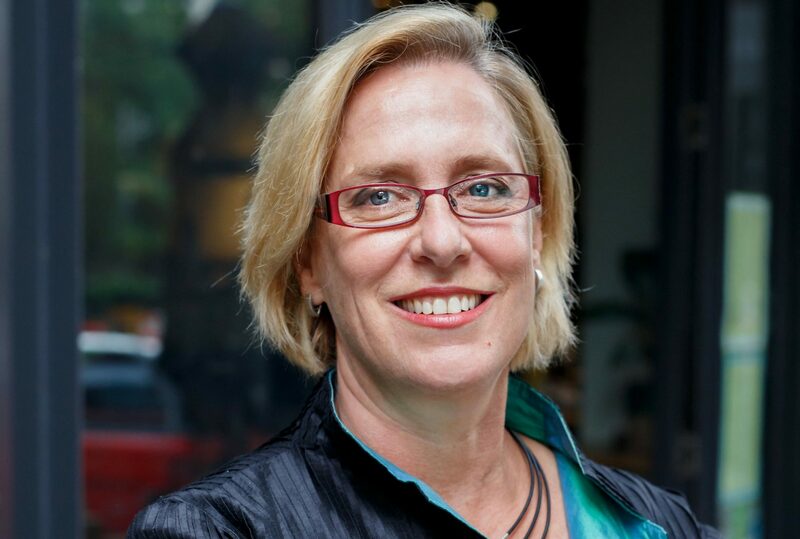 InfoTrack is an award-winning Australian technology company that is helping a range of professionals move into the digital age through innovative solutions. They provide easy-to-use technology that transforms how businesses and people interact with each other and access information. Infotrack’s PlanIT (off-the-plan conveyancing portal) is a portal that lets clients compile hundreds of contracts in minutes, send and sign contracts electronically, correspond on a lot or development level, complete settlement adjustments, and arrange settlement times all online. Seatfrog is the next generation of merchandising technology for airlines and passenger transport providers. It provides a mobile-first, customer-centric auction platform for upgrades on the day of departure, selling seats which would otherwise go empty. Transport providers can now use Seatfrog’s mobile platform to increase ancillary revenue by targeting passengers within 48 hours of their flight, during the peak period of engagement for ancillaries. Recently, the platform announced their partnership with Virgin Trains in the UK to offer passengers last-minute opportunities for first class or upgraded seats. 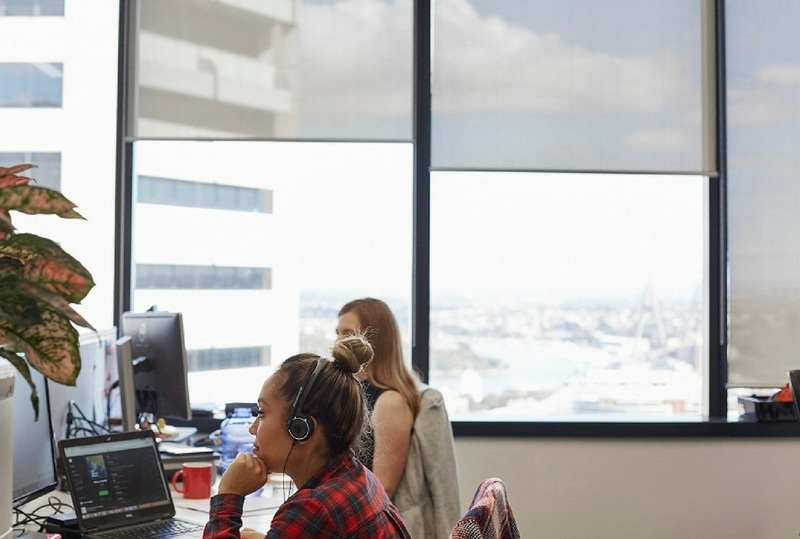 Bulletproof is the leading Australian-owned mission-critical cloud provider, providing managed cloud services to business, enterprise and government customers. 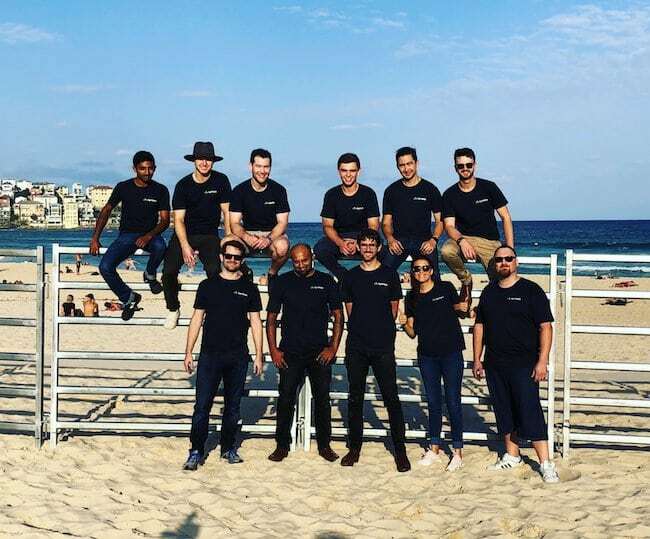 They were the first company in Australia to launch a public cloud service in 2006, and the first to launch a managed Amazon Web Services (AWS) offering in 2012. Their world-class service allows customers to focus on their core business and improve efficiencies. Brighte is a point of sale credit and payments provider and an easy way to pay ‘no interest’ for home energy and home improvements. Brighte’s end-to-end automated digital platform provides real-time credit assessment of a customer application, and they offer quick settlement when you confirm the job is done. Their focus is on providing households with affordable payment solutions. Their payment plans allow customers to get the latest innovations now but pay it back over time interest-free. Uno Home Loans is the first platform to help you search, compare and settle a home loan all in one place, with as much or as little help as you need from a team of experts. Uno imagined a world where people can connect their bank accounts, upload some documents, and in a matter of seconds be presented with the best options for their current and future needs. The entire loan application process can be done from a desktop and mobile phone and is supported by a team of experts that can help with real-time advice. AgriWebb has created a farm management and record-keeping app based around a user’s farm map, which includes stock tracking, task assignment, paddock recording and inventories. The platform leverages technology to intuitively solve time management and cost drains for livestock production. AgriWebb coordinates a tablet application, an online sales platform, and custom sensors designed to give time back to managers and improve profits. The tablet application is a multi-purpose, simple-to-use tool that records all management information in real-time and with instant back-up. They are currently focused on Australia but have recently opened in Brazil, UK and South Africa, with the USA opening later this year. In Australia alone, AgriWebb has over 8 million cattle and sheep (roughly 10% of both national herd and flock numbers) managed on the platform across 2,000 farms and 35 million acres. The AgriWebb Auction site replaces the traditional, antiquated stockyard auction process with a streamlined online marketplace. Employment Hero is an SaaS-based recruitment, HR, payroll, and compliance platform. The platform combines scheduling and payroll tools, financial services, performance management and employee benefits into a centralised, easy-to-use human resources information system. 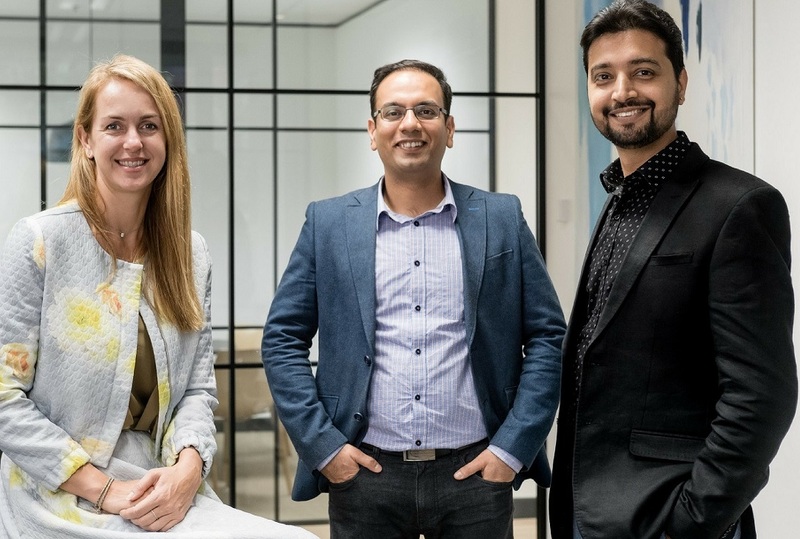 The platform has recently announced a partnership with ANZ, which offers ANZ customers free access to the HR software to manage the entire employment life-cycle for small-to-medium sized businesses. Smart Sparrow is an adaptive e-learning platform. Adaptive learning is an educational method using computers as interactive teaching devices, adapting educational material according to students’ learning needs. This way of learning addresses individual student needs, increases engagement, and improves student outcomes. Smart Sparrow develops adaptive learning content and applications, deploys that material to students, and analyses how students learn from their responses to the material. 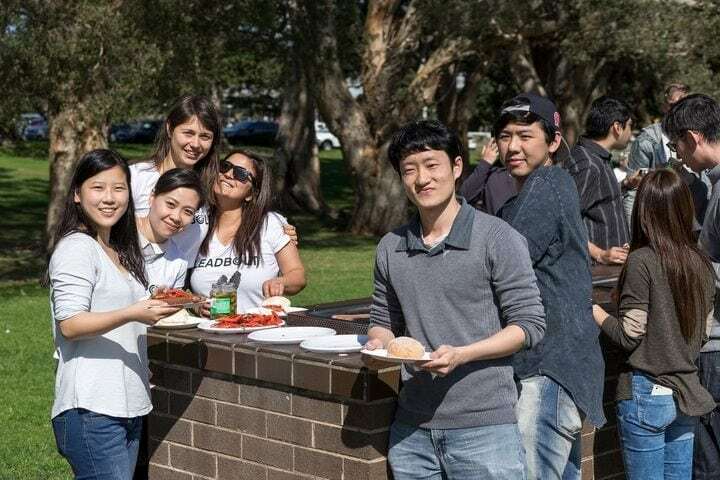 The platform has become the basis of Australia’s national Biomedical Education Skills and Training Network, and was being integrated into tertiary courses in differing disciplines at universities in the US and Australia. Data Republic provides a multilateral data exchange platform. Data Republic was founded to empower the liquidity of data by delivering technology which offers best-practice security, privacy compliance, and governance controls for organisations looking to safely exchange data. It is a secure, simple and accessible way for organisations to collaborate on data projects. The datasets and data products available on the Data Republic platform cover every industry, affording businesses deep penetration across millions of unique digital identities at both transactional and demographic levels. Practice Ignition powers online accounting practices. They provide an automated, cloud-based SaaS platform that allows accountants to glean more data about their clients. The software solutions include proposal management, client billing, recurring billing, client management and business dashboards. 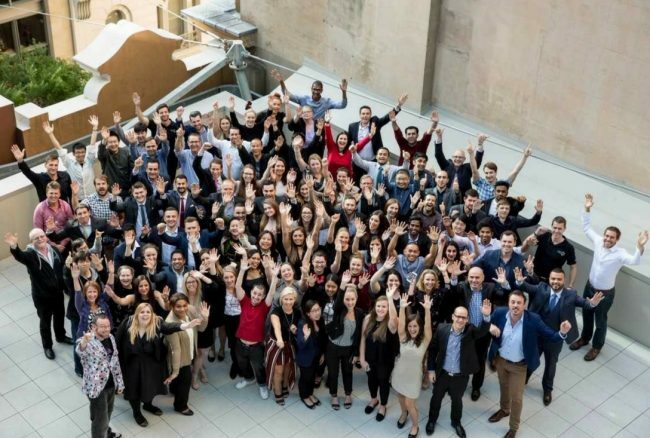 Today, Practice Ignition has more than 1000 accounting practices signed up, with 400 in Australia and the rest of the firms predominantly in the US, Britain, and Canada. The business has received numerous accolades, and in 2017 were named industry app partner of the year by Xero at the Xerocon in Melbourne. Covata provides an extensible platform for data-centric security that enables businesses, government agencies, vendor partners, and services providers to integrate data-centric security into applications, products, and services. They reduce the risk of data compromise from doing business over untrusted networks and devices. Vendors who appreciate the business value of data-centric security are faced with the classic buy-versus-build strategic question: develop their own encryption platform or incorporate an existing set of capabilities. Covata ends the debate with a solution built from the ground up to be a services-based platform that is readily integrated into user workflows. Rezdy has taken on the tourism market, offering software tools for tours-and-activities providers. The platform uses an open API, making it easy for suppliers or agents to integrate internal systems and web applications with the booking engine. Aside from reservations software, Rezdy offers a marketplace that aggregates tours and activities for resellers, such as travel agents, concierge desks, online travel agencies, and reservation engines. Their software simplifies back-end operations for customers with their inventory, scheduling, and reservation engines. The platform also provides basic marketing tools, and it helps to distribute tour products via integrated agents. biNu wants to solve the data problem and allow people to be entertained and engaged by the great content the internet has to offer, without being held hostage by data costs. They do this by transcending the ‘data cost barrier’ by obsessively focusing on data bandwidth efficiency at every level of delivering mobile content, rather than focusing on reducing data prices. Publishers can now reach and engage with a liberated mass market by easily and cost-effectively repurposing their existing content. biNu enables publishers, advertisers, and everyday mobile consumers to become active participants in making data more affordable. 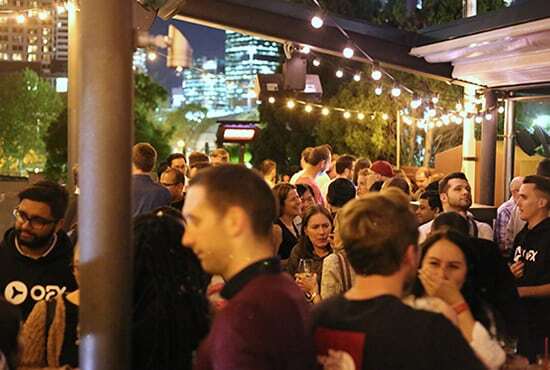 Kounta is a cloud-based Point of Sale (PoS) software system that is helping hospitality businesses to do a lot more with a lot less, starting at the point of sale. The platform can be securely used in both on, and offline modes on smartphones, tablets, laptops, and even the traditional POS equipment stores already have, while seamlessly connecting to popular online and mobile add-ons like accounting, loyalty, e-commerce, and more. Leadbolt is a high-performance mobile advertising platform for user acquisition and in-app monetisation. Powered by direct relationships and dynamic ad-serving technologies, the platform allows mobile advertisers to reach and acquire quality users at scale. Leadbolt’s analytics-based algorithms assist advertisers with advanced targeting that captivates best-fit audiences to achieve deeper user engagement with maximum ROI. For app developers, Leadbolt’s award-winning Direct Deals Marketplace optimises inventory and partner matching, delivering high impact ad-solutions in real time while maximising in-app advertising performance. Leadbolt delivers more than 10 billion ads a month across a 65,000+ developer network in over 165 countries. Wattblock eliminates the need for expensive on-site energy auditors to get started on energy efficiency initiatives by using data analytics to estimate energy waste in buildings. They offer quick, customised energy saving roadmaps online for strata buildings, which can reduce their energy consumption by up to 65%. The business assists buildings with energy tariff optimisation, planning energy efficiency projects, product and service selection, financing, and planning ahead for solar, batteries, electric vehicle recharge, and embedded electrical networks. 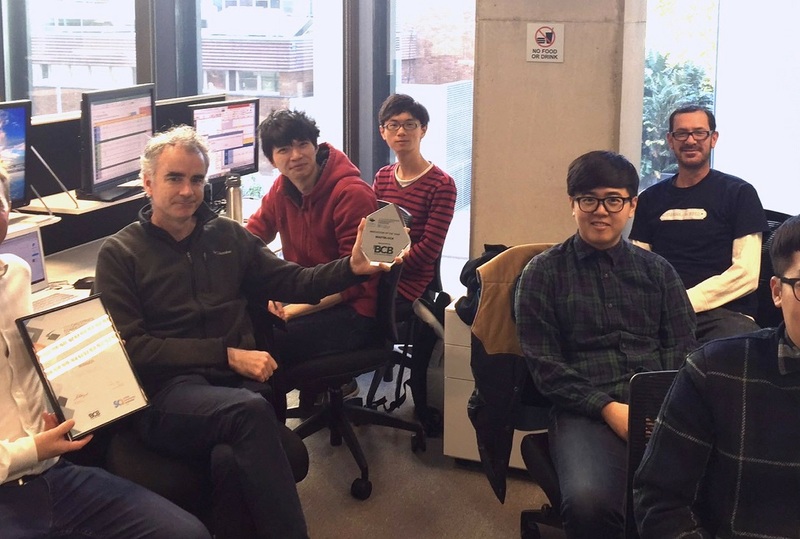 The company has won a City of Sydney Environmental Innovation Grant, and in 2016 they won SCA Innovation of the Year. 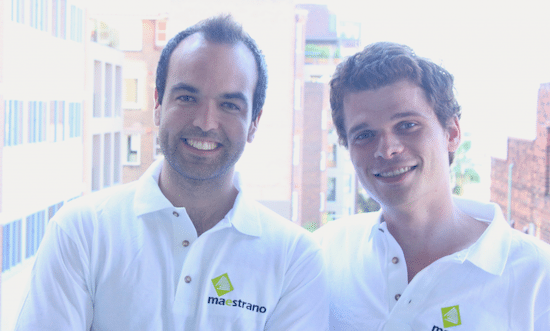 Maestrano is the only marketplace of business apps that is seamlessly integrated, providing real-time data sync and reporting for small businesses globally on one dashboard. It is a Cloud Marketplace As A Service, featuring popular applications with unique data sharing. Maestrano’s unique and patented technology Connec!™ provides automated data sharing between applications and cloud software for the first time in the small business market – eliminating manual data entry and spreadsheet uploads. Customers can deploy a completely branded portal with an integrated stack of cloud apps with Single Sign On, Data-Sharing and Single Billing, as well as performance monitoring. Tigerspike is a global digital products company specialising in strategy, design, development and systems integration. They blend technology with human expertise to create products that improve people’s lives. Catalyst, their problem-solving practice, aligns teams and focuses them on success by rapidly validating assumptions. This helps businesses to prioritise and make confident, informed decisions. They believe in efficiency coming from simplifying data complexity, which why they developed Intelligence – a product that provides real-time insights to enable businesses to track-change and understand the ROI impact on decisions made. WiseTech Global is a leading developer and provider of software solutions to the logistics execution industry. 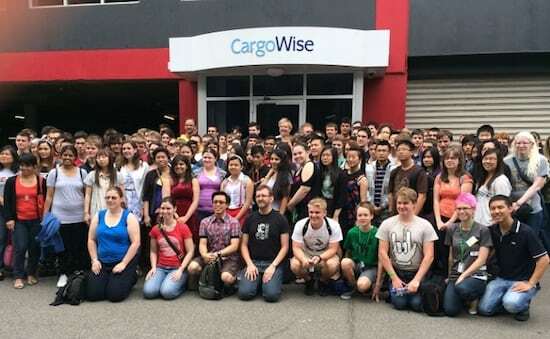 Their customers include over 7,000 of the world’s logistics companies across more than 125 countries, and their flagship product, CargoWise One, forms an integral link in the global supply chain. Their software enables customers to execute highly complex transactions in areas such as freight forwarding, customs clearance, warehousing, shipping, land transport, and cross-border compliance. It also allows customers to manage their operations on one database across multiple users, functions, countries, languages, and currencies. Afterpay is a new way for Australians to pay. Their easy-to-use payment process allows shoppers to buy their product today and pay it off in four equal fortnightly instalments. Afterpay believes in evolving the retail status quo to provide customers with a better way to shop. Through Australian innovation, Afterpay has transformed the concept of lay-by, enabling shoppers to buy more of what they love, more often. Afterpay floated on the Australian Stock Exchange in May of 2016, joined forces with Touchcorp in 2017, and has since partnered with hundreds of Australia’s leading retailers such as Cue, Marcs, General Pants, Glue, Topshop and Hype DC. Their technology is now available both online and in-store. Ansarada has helped the world’s leading investors, advisors and corporates close more than 20,000 deals; the insights from which have been used to design a suite of world-first AI tools, purpose-built for material events. The result? The world’s first Material Information Platform. It’s the only place companies and their advisors can concurrently improve how they operate and get ready for success in any material event. The ‘always on’ platform uses a scorecard system to identify risks and opportunities in as little as 15 minutes, giving companies and their advisors crucial insights into the business, and enabling them to accelerate deals, automate tasks, unlock value, reduce risk, and make decisions with certainty. 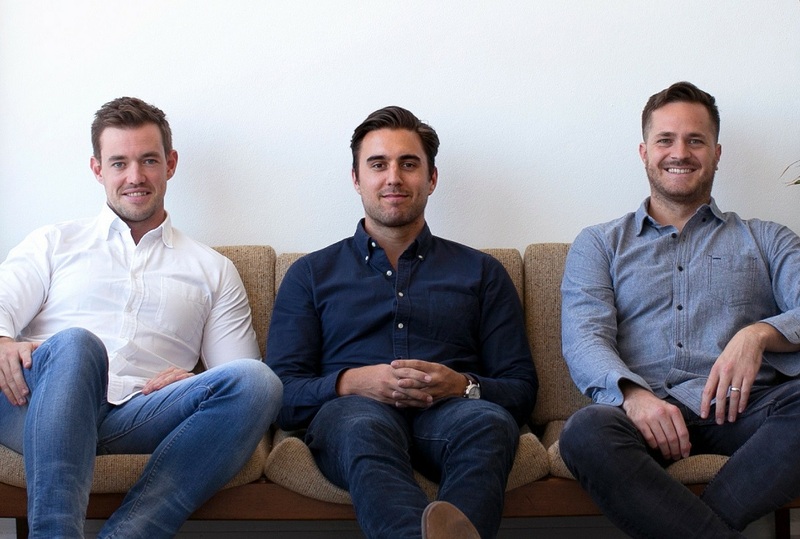 Lendi is a leading home loan platform that matches borrowers and lenders, making it fast and simple for Australians to get home loans. Lendi uses smart technology to match customers with loans from over 35 lenders and help them get approved in an easy online process. This is combined with real-people support to make it easy to search, choose, and settle your home loan online.